The city of lights is about more than just the Eiffel Tower and the Arc de Triomphe. Look beyond the shining lights of Paris’ most famous monuments and there’s a whole other side to the city just waiting to be explored and discovered. Off the beaten track, Paris is a place of many different parts and if you’re ready for an adventure, we have something very special for you indeed. There’s no baguettes or striped tops on this tour; we’re going to show you Paris off the map. One of Paris’ many beautiful parks, Belleville has something a little extra special about it. 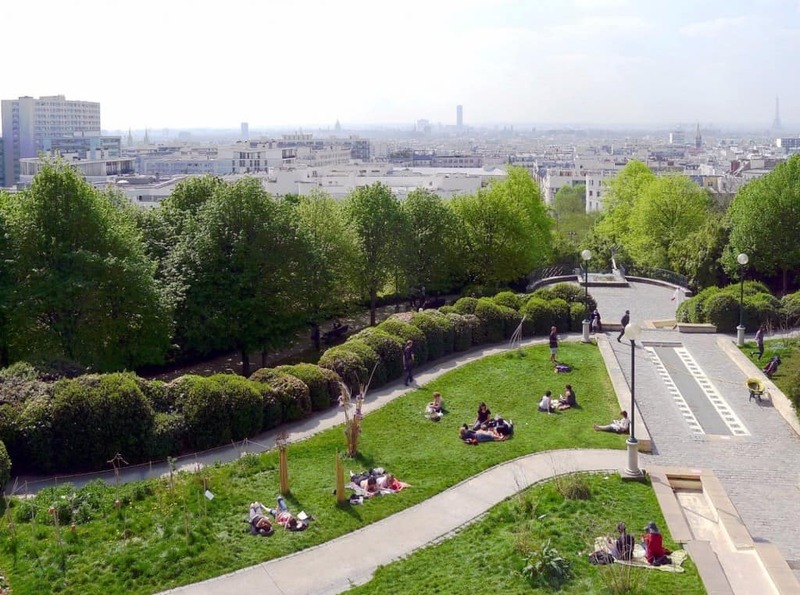 Nestled nicely in the 20th arrondissement, this park looks out across the entire city and boasts the best view in Paris. Load up with good cheese, a bottle of wine and watch the afternoon pass away. Whilst everyone else is looking to see what’s going on above the streets of Paris, there’s a whole lot more nestled beneath the surface. 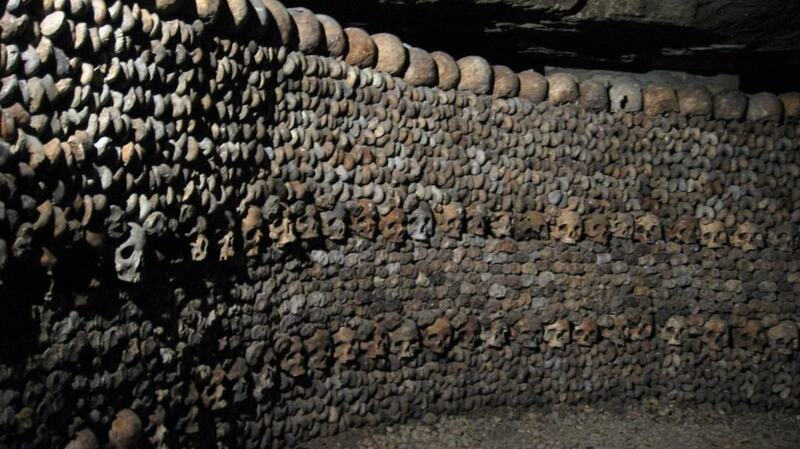 The Catacombs of Paris hold the remains of around 6 million people, arranged into caverns and tunnels underground and are always worth a visit. 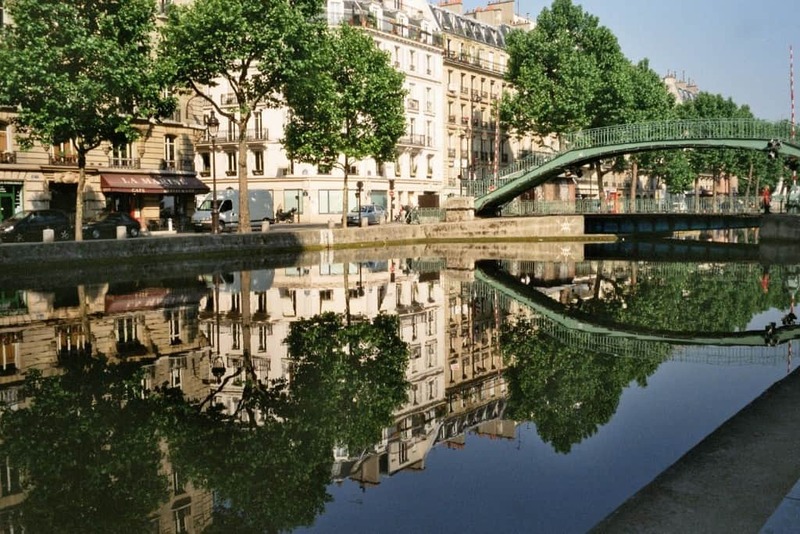 If you’re on the lookout for good bars and cafes, then Paris’ beautiful canal network is the place to go. A stone’s throw from the Place de la Republique, you can pass your time bar hopping from Chez Prune to Ten Belles to Marcel. Bring a bottle of beer and good friends and the canal will do the rest. 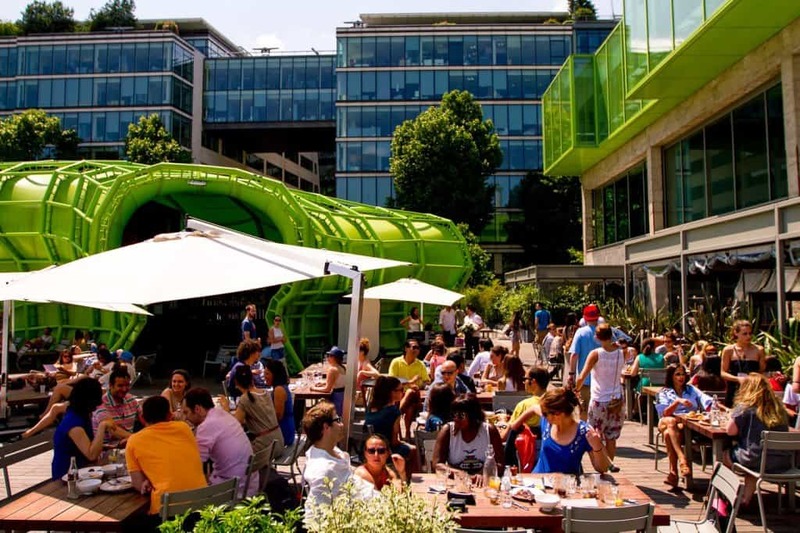 Situated in the 18th arrondissement, the Halle Pajol is an oasis situated in the heart of the city. 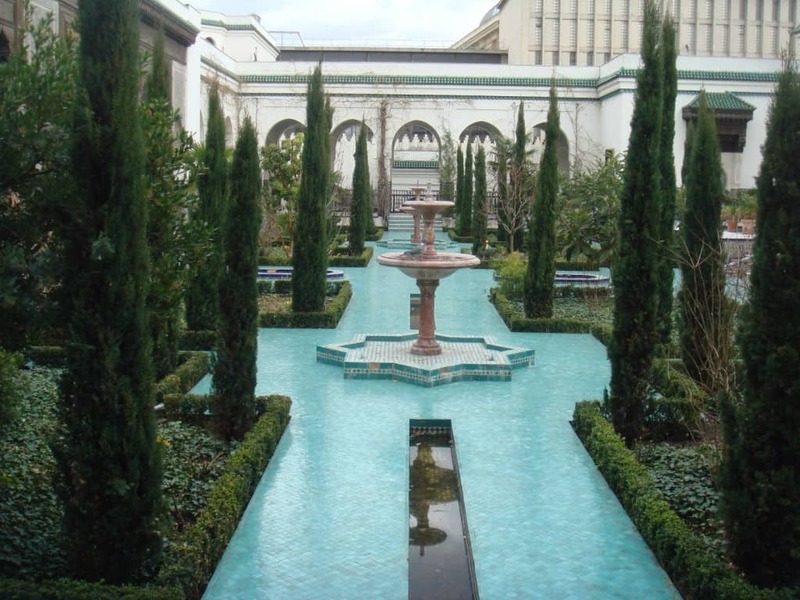 Constructed in the 1920’s, it is chock full of bookshops, cafes, an open air garden and has its own youth hostel. The architecture alone makes it worth a visit and if you like beautiful landscapes, this is the place for you. 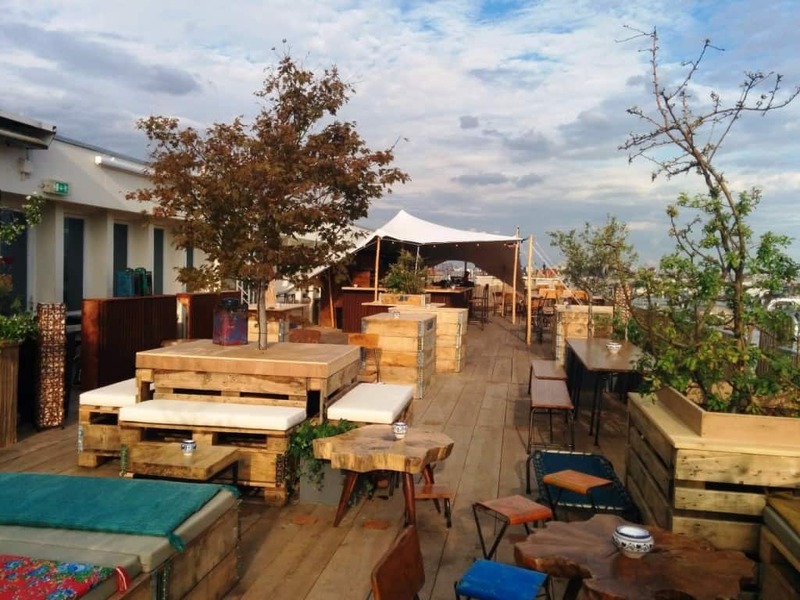 Paris’ only rooftop bar, Le Perchoir is the city’s worst kept secret. Situated down an innocuous looking street, you’ll think that the bar’s entrance is someone’s house. Hold your ground. Once you make it past the doorman, you’ll see why Parisians continue to flock to this haven in the sky. 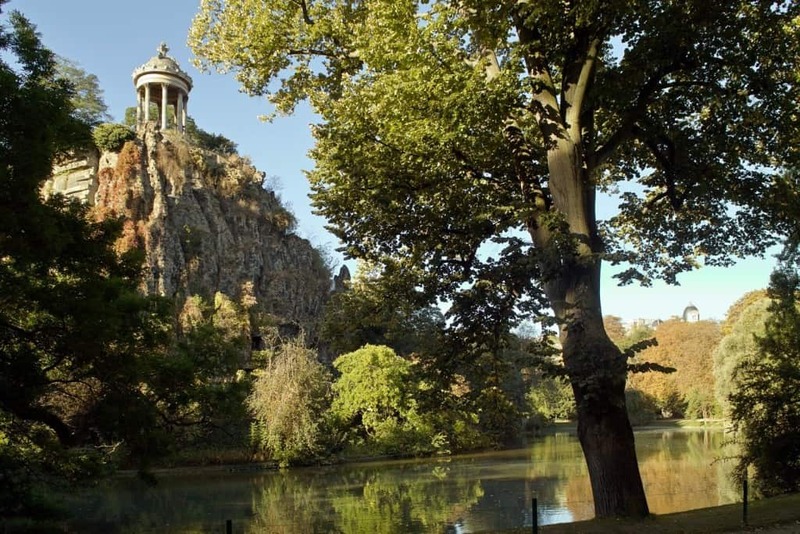 The Parc des Buttes-Chaumont has its own grotto, waterfall and suspension bridge. A popular among the locals, the park feels like a small slice of paradise in the city and if you’re looking for a little down time, is a great place to come and rest. 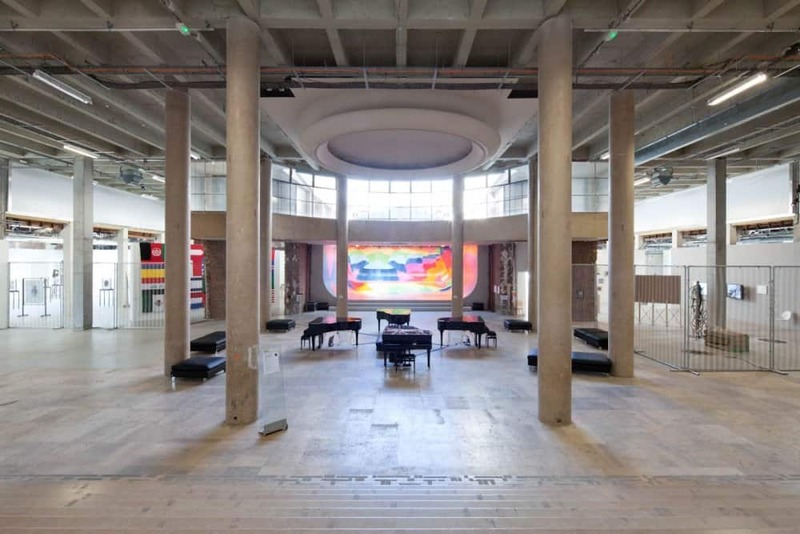 One of the city’s many art galleries, the Palais de Tokyo offers something a little different from the traditional art on show elsewhere. With famously interactive exhibitions, the gallery always showcases the most cutting edge artists and shows and even if you’re not an art fan, you will probably like what’s going on. 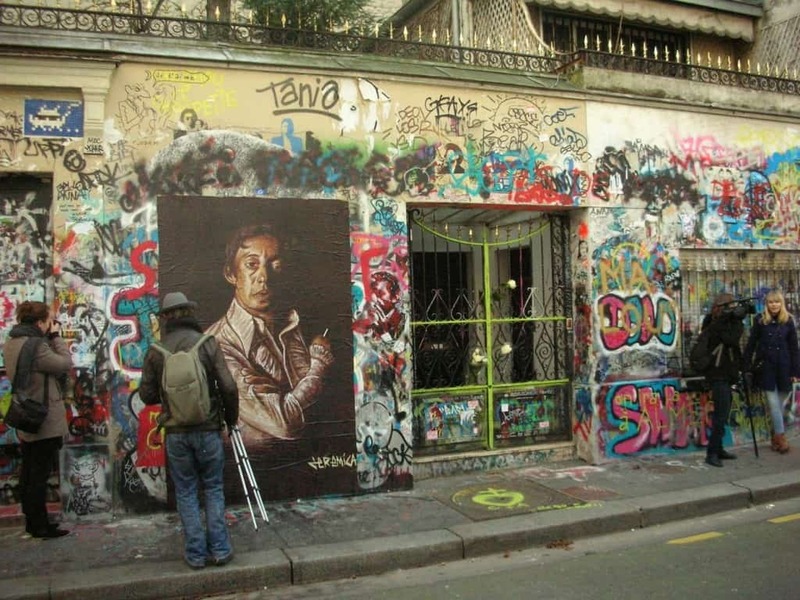 The father of French music, Serge Gainsbourg is the epitome of French culture. His house in Saint Germain is always worth a visit and even if you can’t make it past the iron gates, it’s worth checking out the fan art left on the walls. 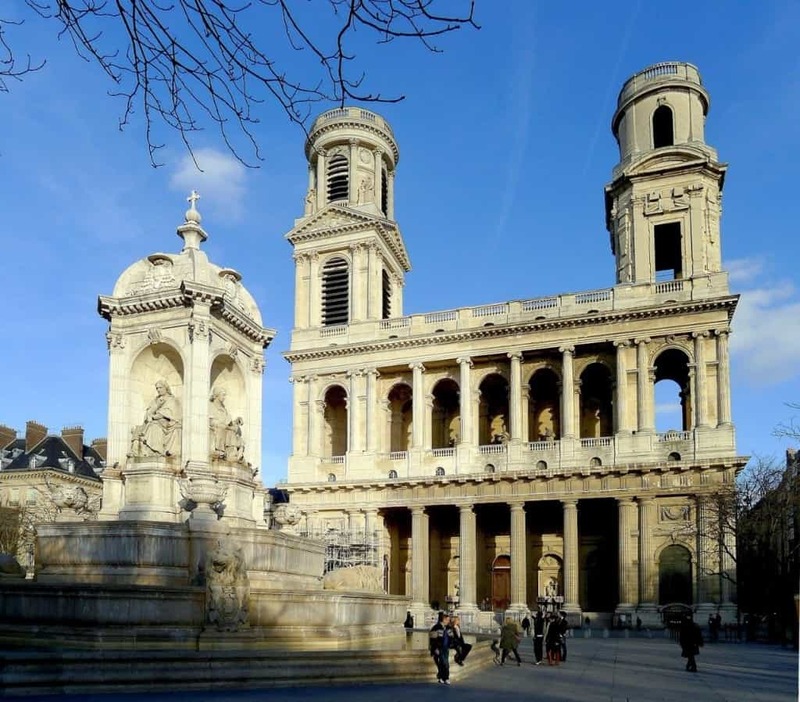 Forget Notre Dame; Saint Sulpice is one of the most beautiful churches in the city and relatively unheard of among tourist circles. Located in an open square, its towering white columns can be seen for miles and once you step inside its walls, you will know why it’s such a local gem. 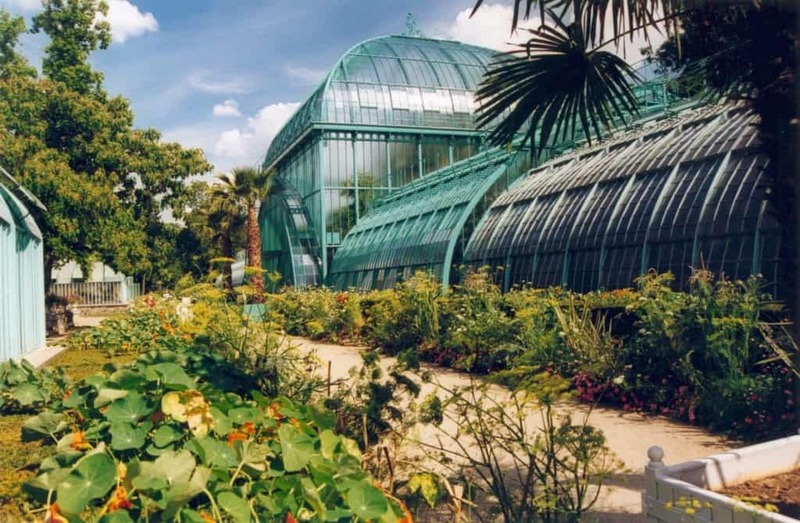 Teetering on the edge of the Bois du Boulogne, the Serres d’Auteuil are a little slice of the jungle in the city. The plant houses in the park are open and free to the public and contain some of the most beautiful tropical plants that you will see. 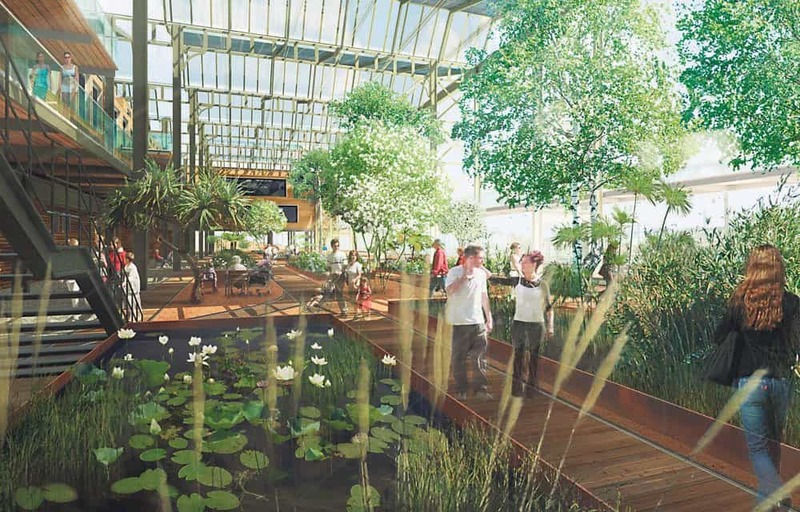 In the main pavilion, there is a seating area just asking to be used. Whilst Paris is known for its bars and coffee shops, it doesn’t offer much on the club scene. Until Wanderlust. Popped onto the edge of the Seine, it offers a riverside terrace, perfect for sipping cocktails and socialising with the French. 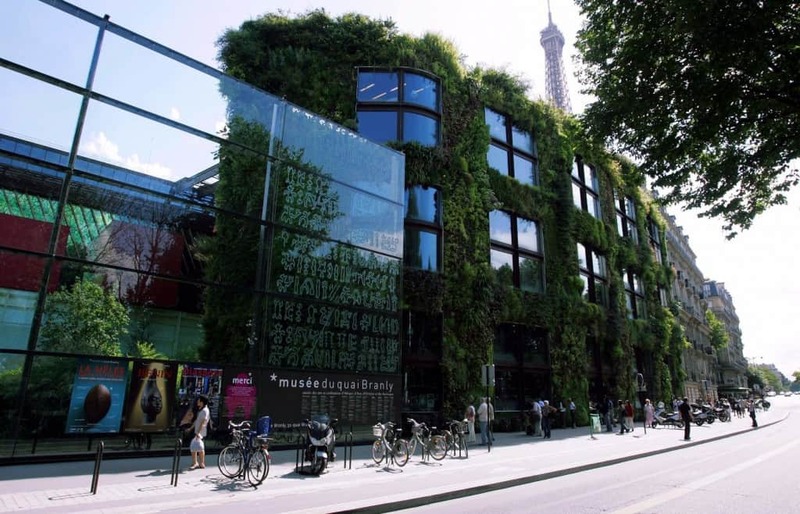 When everyone else was admiring the Eiffel Tower, the Musée du Quai Branly was still quietly doing its thing. Built directly next to the Parisian monument, the museum is really worth a visit, housing a huge collection of indigenous art and cultural pieces. 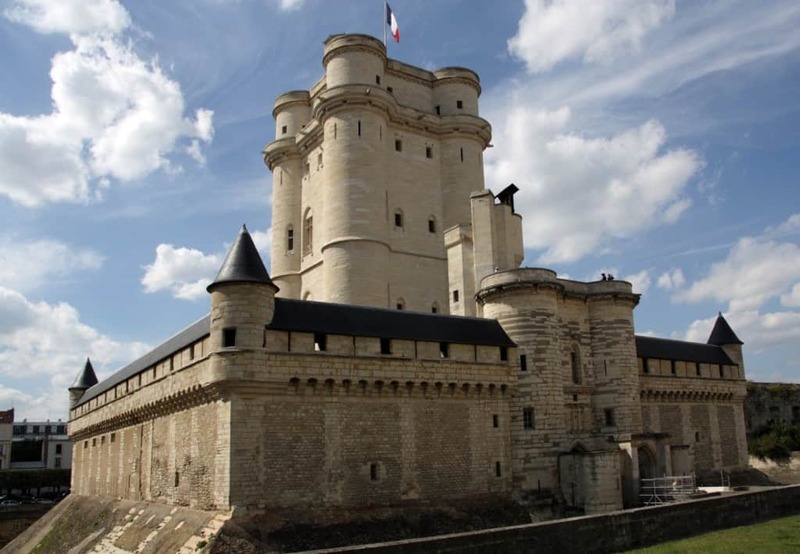 If you journey to the end of metro line 1, you will be rewarded with the gorgeous Chateau de Vincennes. Technically located in a suburb of the city, the castle is one of the biggest and best that the region has to offer and makes a great day trip out of the city. 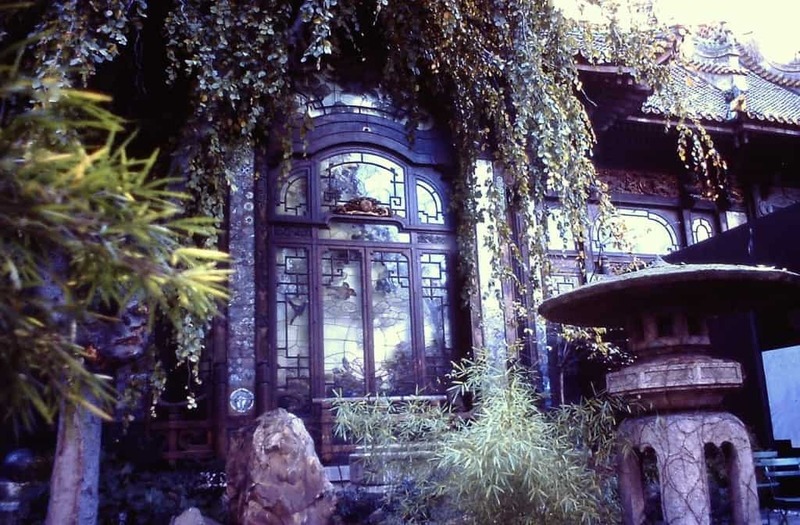 If you have cinema in mind, there’s no better place to spend the evening than the ornately decorated La Pagode cinema. Decked out in the style of a Japanese pagoda, the cinema boasts a small garden, stained glass windows, chandeliers and a magnificent Japanese screening room. The French aren’t all about coffee; if you look hard enough, there is a lot of great tea on offer and it doesn’t come much better than the cafe of the Grande Mosquée. Joined on to the Mosque, the cafe is presented as a traditional North African tea room, complete with beautiful tiles, great tea and African earthenware. 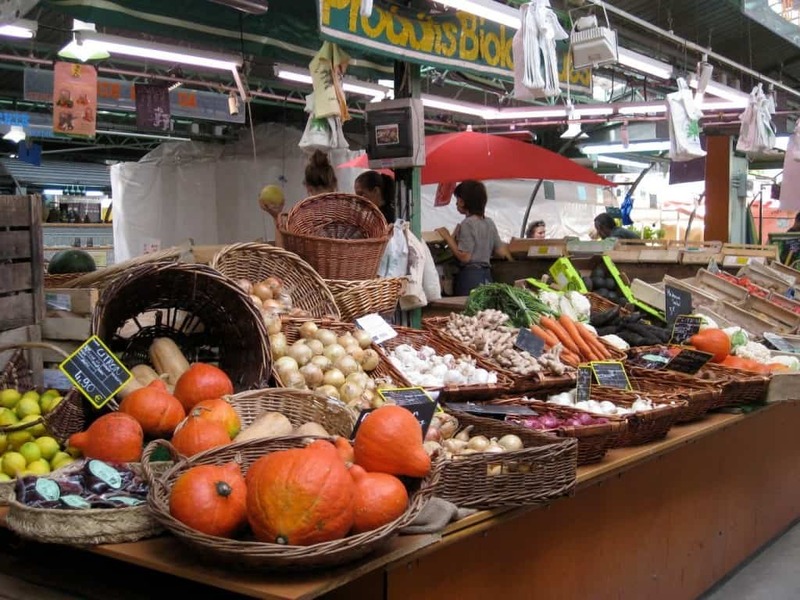 Marché des Enfants Rouges is one of the best food markets in the city and comes complete with many food stalls where you can pick up a quick bite. Half covered, the market is a great place to spend the afternoon and even if you’re picky about what you eat, there will definitely be something there for you. Situated just down the road from the Eiffel Tower, Rue Cler is one of the Parisian’s favourite streets and it’s not hard to see why. 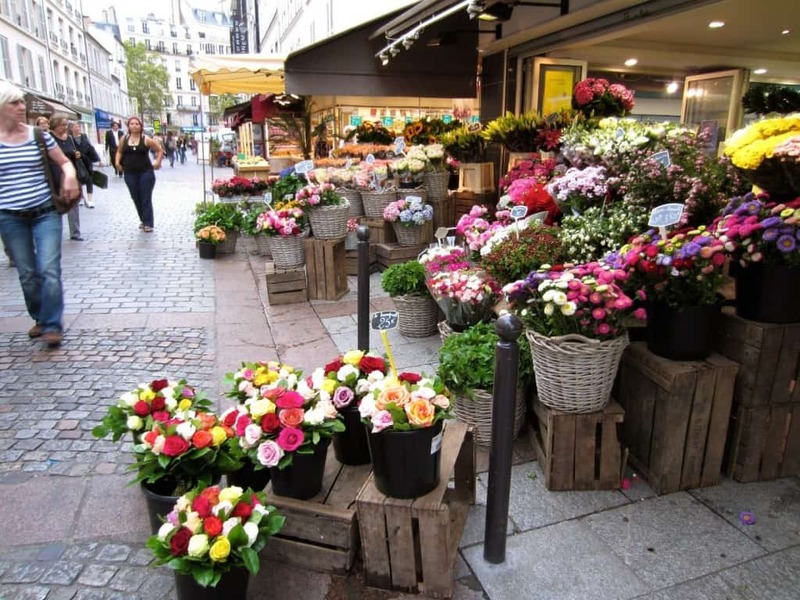 Complete with flower shops, great cafes and bakeries, Rue Cler is contains everything you would ever need to live a Parisian dream. 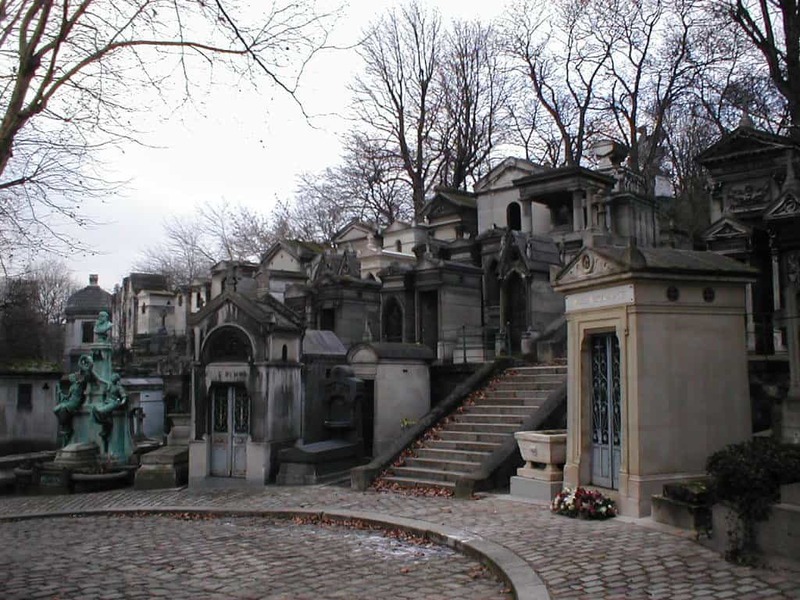 Whilst it might seem a little morbid, Pere-Lachaise is a great place to spend the day and might show you something interesting or two. Resting place to Molière, Chopin and Jim Morrison, the cemetery is one of the most famous places amongst Parisians and is worth visiting. There’s no end to great views in the city but if you want to try and get everything in one panoramic shot, it can be pretty difficult. 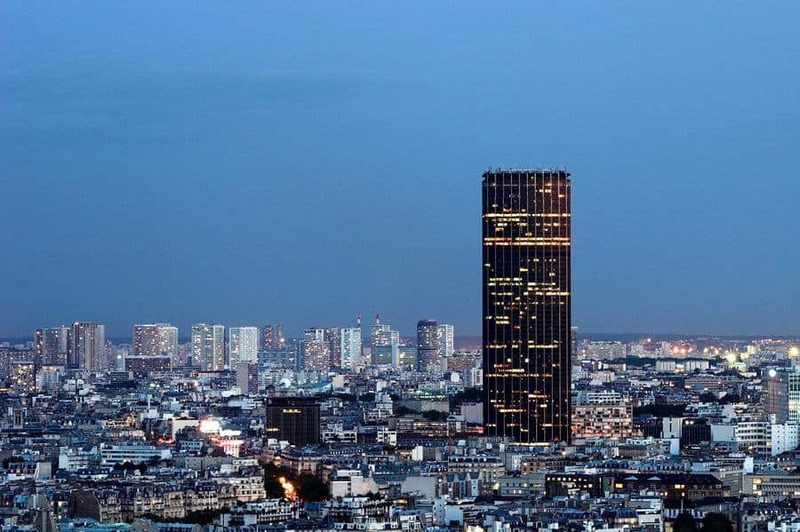 The Montparnasse tower might not be the most beautiful building in the city but it sure does have a great view. Containing all of the city’s famous monuments, it will show you the best side of Paris. Most tourists come to Montmartre at one point in their trip but unknown to them, most pass through the vineyards without even realizing it. 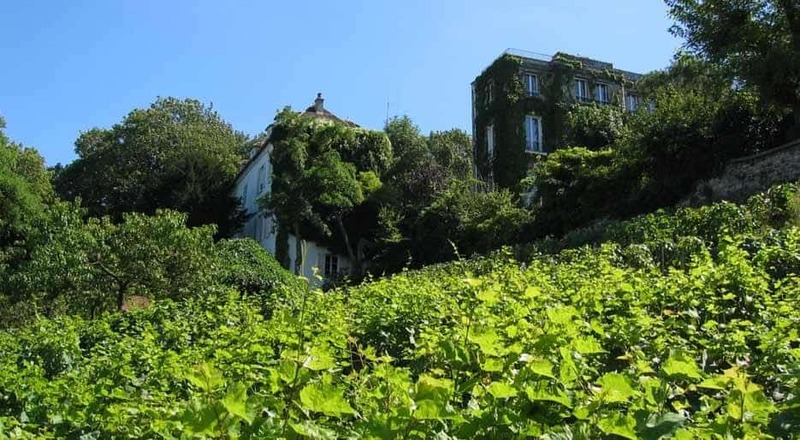 In the shadow of the Sacre Coeur, the vineyard of Montmartre continues to produce grapes and wine and if you’re something of a connoisseur, you might want to check it out.